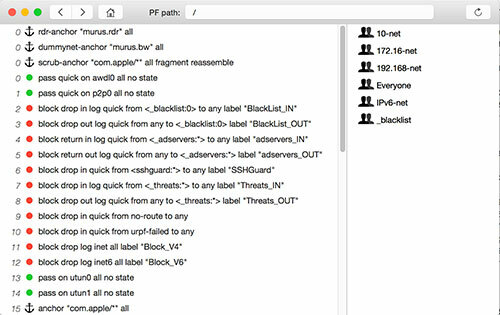 macOS features one of the best network firewalls: PF (Packet Filter). It comes in an "under the hood" fashion, installed and disabled by default. Murus' purpose is to unleash its potential. 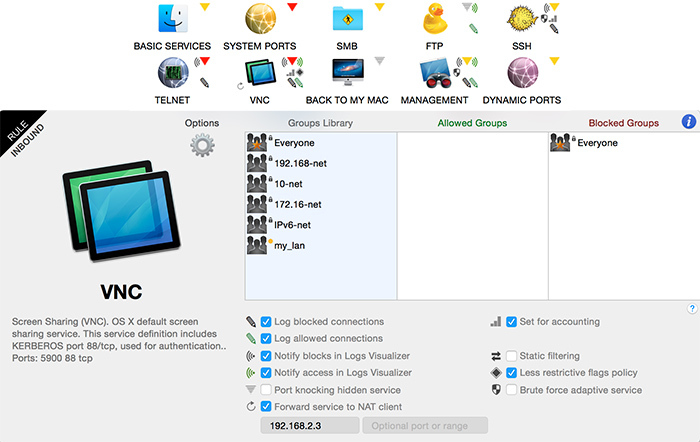 With its easy and intuitive icons-based and drag&drop-based interface, visual layers of abstraction and a friendly view of the PF firewall it's a lean and mean tool to protect your Mac and network. 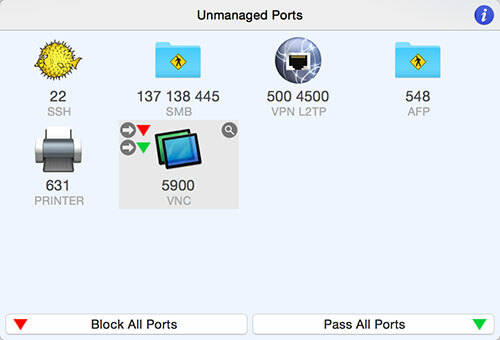 Murus Pro includes Vallum, an application-layer firewall. 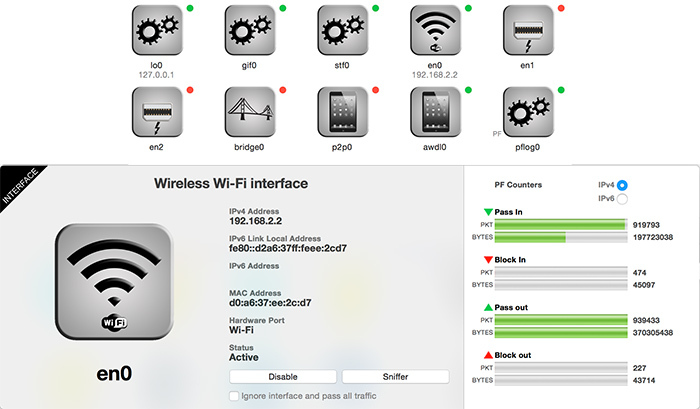 This allows you to take full control of your Mac at both application and network level. Click here too see a comparison between application and network firewalls. Forget all about command line. 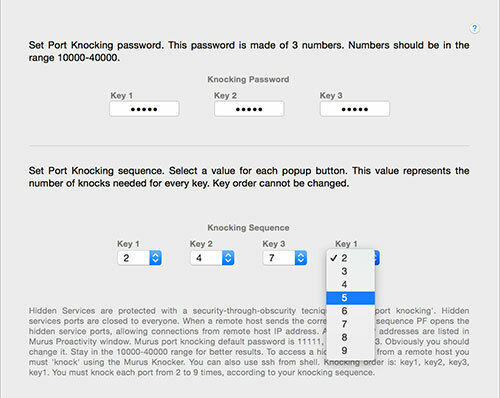 Murus offers you the possibility to access advanced proactive features like port knocking and adaptive firewall in one click. The strong logging ecosystem offered by Murus and its companion app Murus Logs Visualizer grant the user a fully customizable logging policy, a realtime graphical view of PF logs and statistics and a user-defined notifications system. Share your Internet connection and define per-client access limits and accounting, export LAN services to the Internet with port forwarding. Everything is done simply using icons, checkboxes, buttons. And everything is based only on features and tools already built into macOS. A firewall is not magic. 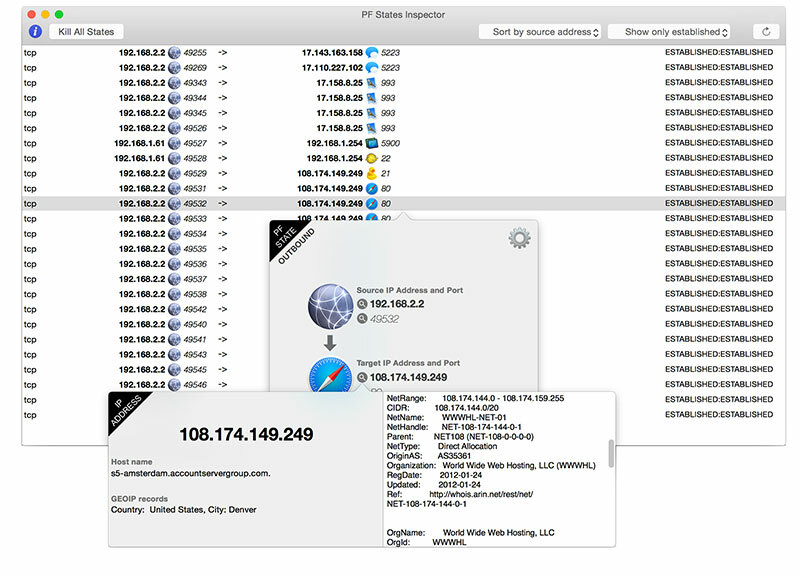 You are going to protect your Mac, and you are going to do it using PF, the macOS firewall. 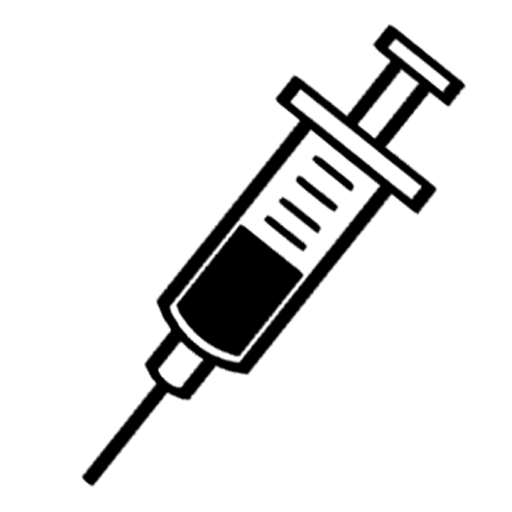 Use Murus to learn how PF works, using the three layers of abstraction. These layers represent the firewall configuration using icons or using simplified, commented and visually enriched rules, or using a runtime table-based rules browser. Protecting your Mac is not the only purpose of Murus. It is also a learning tool. 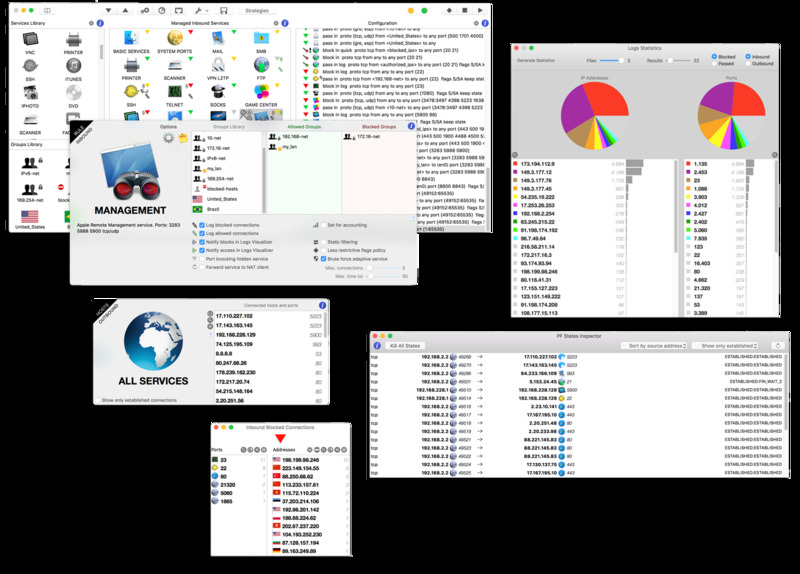 We include documentation for both Murus and Murus Logs Visualizer, and a generic macOS PF manual. You will learn how to handle PF and you will be able to create and manage your own hand-made rulesets. Murus is available in three flavors. 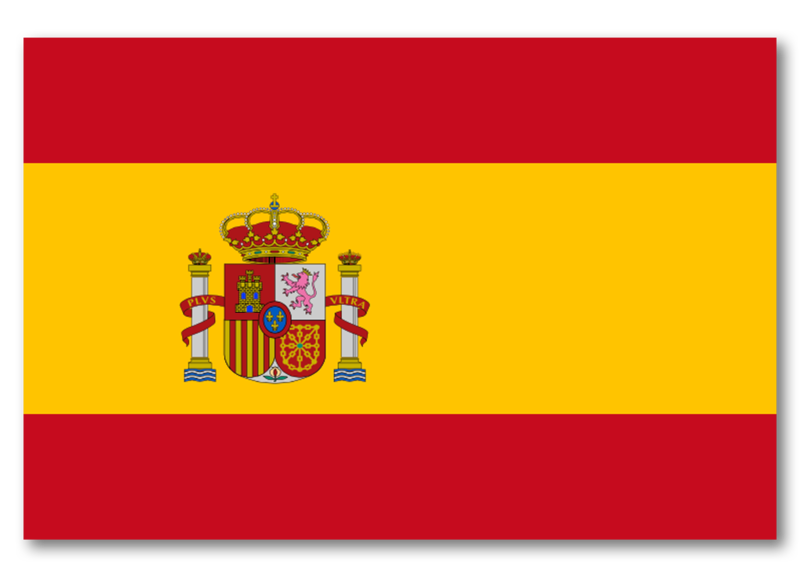 All Murus versions can be used for commercial purposes excluding Murus family pack licenses. Murus Lite is the entry level firewall front end. Everybody can download it and use it for free. 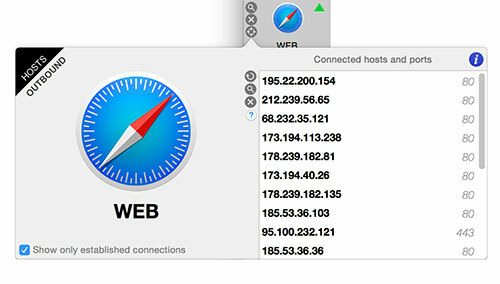 It features inbound filtering and logging and can be used to protect services running on the Mac. Despite being free Murus Lite is not a tryout or demo. It is a full featured app and is a good starting point for the novice user. Murus Basic offers a lot of advanced features. It includes all you need to build a strong and reliable firewall configuration with a high customization level for both inbound and outbound connections. 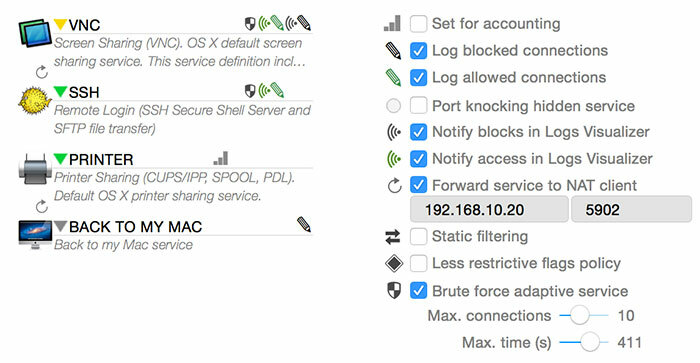 Access advanced features like port knocking, adaptive firewall and custom rules. Murus Pro unleashes the great power of PF offering a very wide set of features. It is the most complete front end for PF and is bundled with the companion app Murus Logs Visualizer and Vallum application-level firewall. Build and maintain a fully customized network infrastructure with your Mac. Murus Logs Visualizer is a companion app for Murus but can also be used as a standalone application using hand-made PF configurations. It offers a realtime graphical view over firewall logs, a user-defined notification system for inbound services and graphical statistics for current and archived firewall logs. 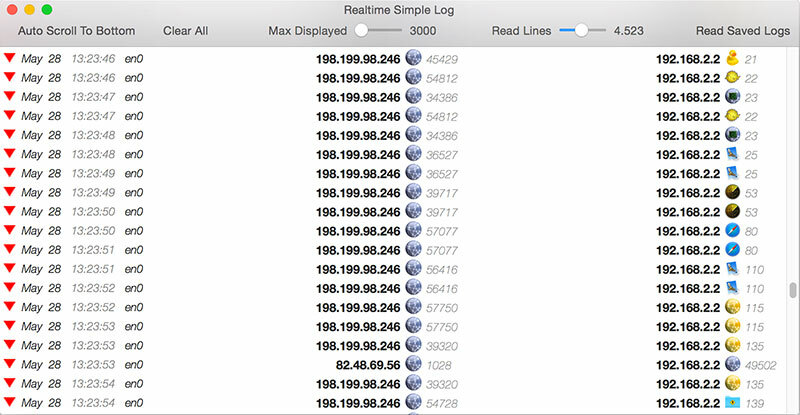 It is a useful tool for tuning PF logging policy and monitoring PF logs. Available as tryout for a limited time. Vallum is a standalone app and is bundled with Murus Pro, however it can also be purchased separately. 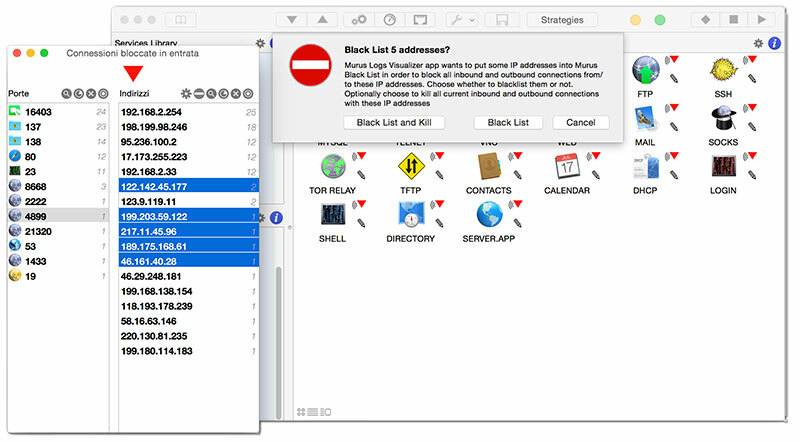 Vallum is an application-level firewall used to intercept apps that leak data on the network. 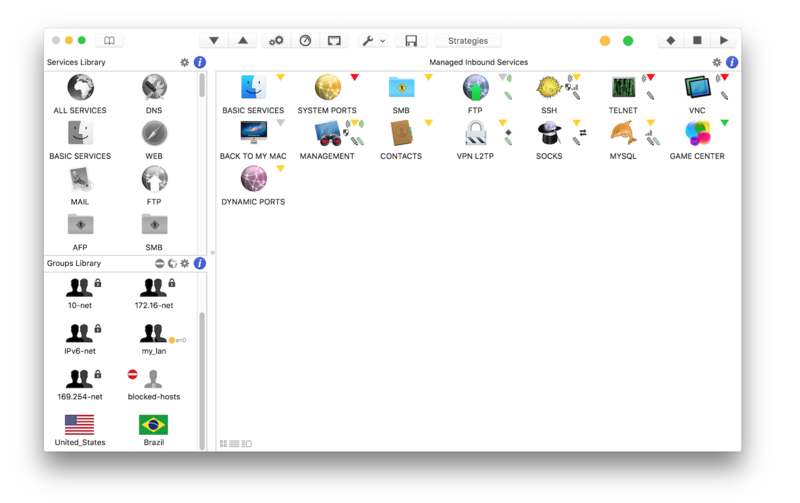 It is designed to be easy to use: drag apps icons to create firewall rules, run the firewall with one mouse click. Vallum is friendly: it stays in a corner of your Mac’s menu bar on top of the screen, it does not pollute your dock and your desktop, it features a simple interface that everybody can use and it’s powerful because it lets you create complex setups with jails, mixed rules, temporary rules, at both application- and network-level interacting with Murus and the macOS built-in PF packet filter. 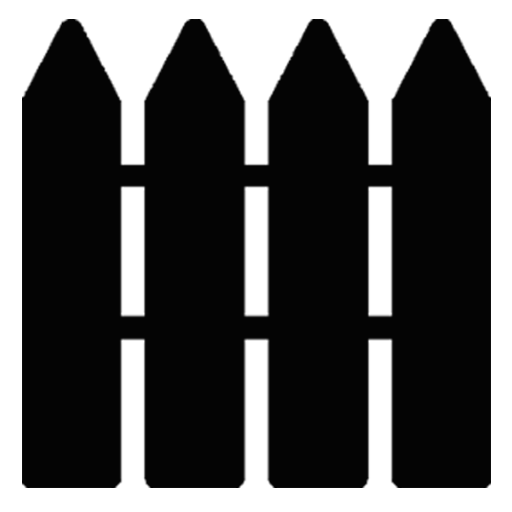 Murus Injector is a companion app for Murus 1.4 used to deploy PF configurations from Murus Vials in one mouse click. Secure ordering through Fastspring service worldwide. Prices do not include VAT. PayPal or credit cards accepted. 15-day money back guarantee, if you’re not happy you’ll get a full refund. See our refund policy. Bundle includes Murus Pro, Murus Logs Visualizer, Vallum and all companion apps. non-commercial license allows you to install all Murus apps on up to a maximum of two computers per person at a time, for up to a maximum of five persons sharing the same household. non-commercial license allows you to install Murus Basic on up to a maximum of two computers per person at a time, for up to a maximum of five persons sharing the same household. For more information about pricing please visit Vallum web site. Old Murus Pro customer? To get a free Vallum license send us a mail with your Murus Pro order number. Our Educational Licensing Program is available for academic institutions, schools, teachers and students. Get in touch with us to get a discount coupon code, you will be answered in a few hours, no question asked. Don’t forget to join our support forum! There you can share your experiences, opinions and talk with the developers of Murus and Vallum. Apps require OS X 10.9 Mavericks, 10.10 Yosemite, 10.11 El Capitan, macOS 10.12 Sierra, 10.13 High Sierra or 10.14 Mojave. Murus and its companion apps are signed. MD5 checksums are also available. Use built-in Groups and Services or create your own. Drag and drop Services and Groups to allow services and to assign access permissions. Choose between inclusive or exclusive filtering, fine tune all filtering rules, define the global filtering policy. Check and manage your local listening ports. 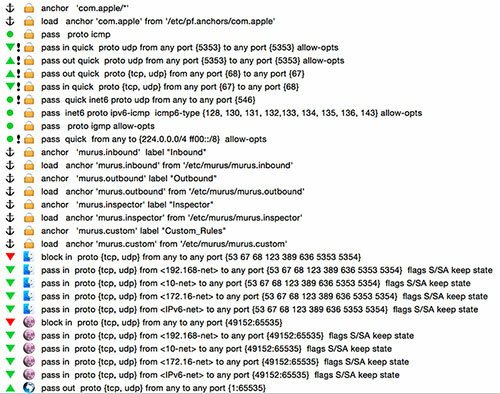 This tool helps you configuring Murus giving you a view over your Mac current open ports. You can manage them manually or let Murus decide what to do. Protect your public authentication-based services from brute force attacks using adaptive firewall. Each service can be configured to limit the number of connections over time to prevent users to try to guess your services passwords. Advanced filtering options are grouped in a small popover view. Every option has an icon that appears also on services visual representation. 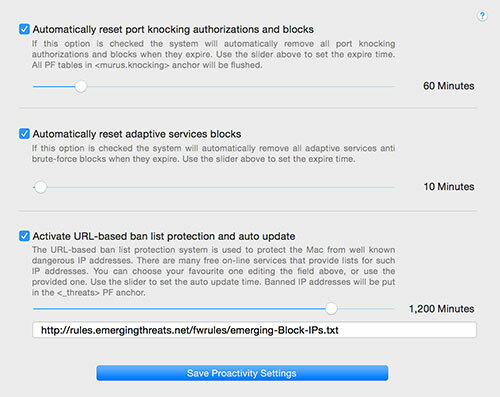 The Rule Assistant lets the user build a custom PF rule by selecting popup buttons and checkboxes. The advanced mode lets the user create a hand made rule. 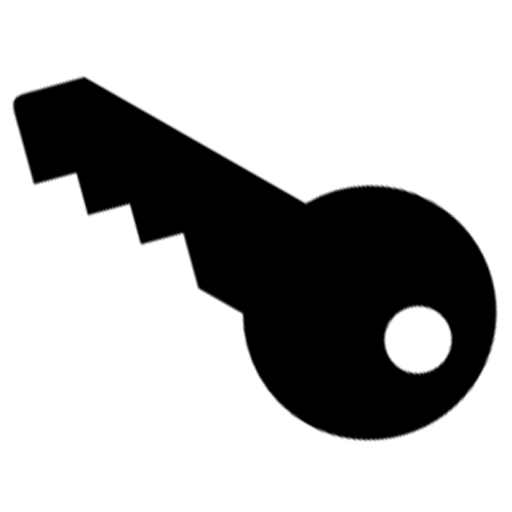 For highly-specialized needs, the user can disable Murus' core ruleset infrastructure and enter this fine-grained PF configuration mode. This view shows current runtime PF rules in a table based browser. Double click an anchor name or use the toolbar buttons to browse the PF ruleset anchors structure to display filtering, nat and forwarding rules. Share your internet connection with other computers or smartphones and tablets using NAT. Define a per-client or per-group access policy, in order to block unwanted services. Export LAN services to the Internet with port forwarding. 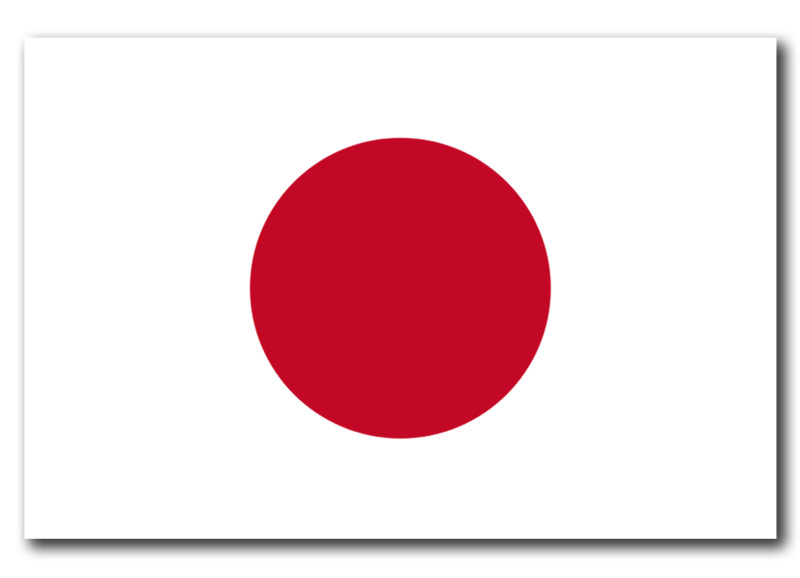 Monitor traffic on a per-user and per-service basis, for both inbound and outbound connections. Accounting can be applied to NAT clients as well. List current connections and of all the corresponding active PF states. Inspect a state and see information about IP addresses, ports, and the rule that generated the PF state. Each service can be monitored in realtime to list the remotely connected hosts. Both inbound and outbound managed services can be monitored. 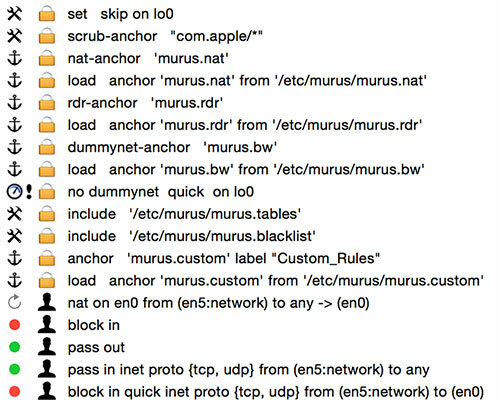 Murus displays also dns, whois and geoip information about connected hosts. Download publicly available lists of dangerous IP addresses to block all inbound and outbound traffic from/to these hosts. The list URL can be customized, you can choose your favorite provider. 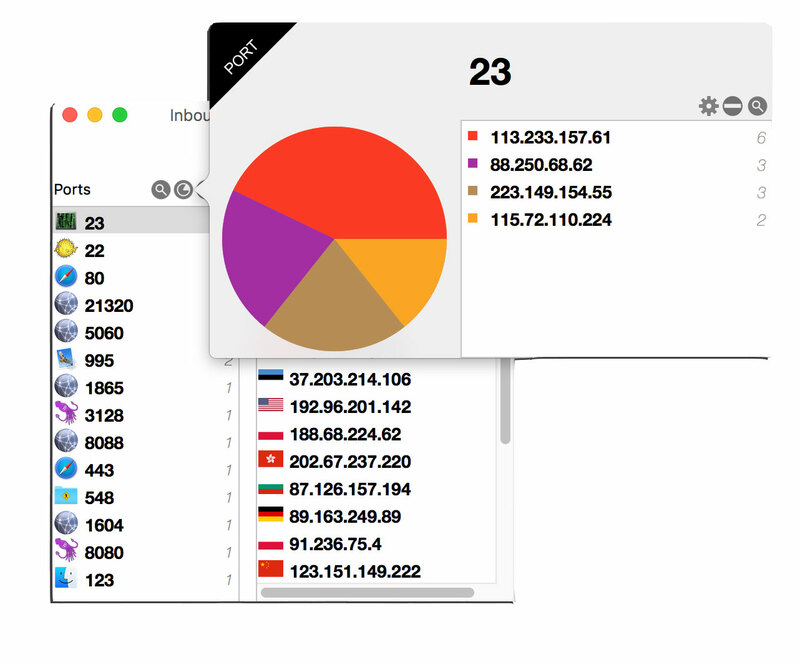 List, inspect, monitor and manage all your network interfaces. This view displays all available interfaces with their BSD name. Information view displays PF counters and parameters. 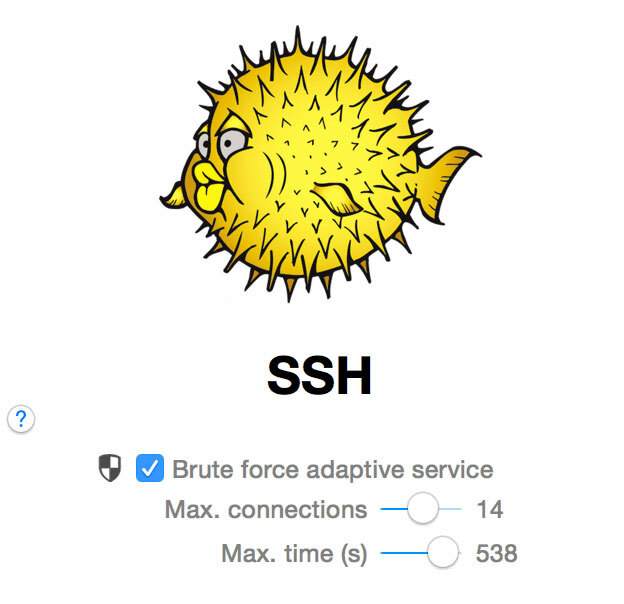 Traffic flowing through an interface can be sniffed and filtered for ports and protocols. 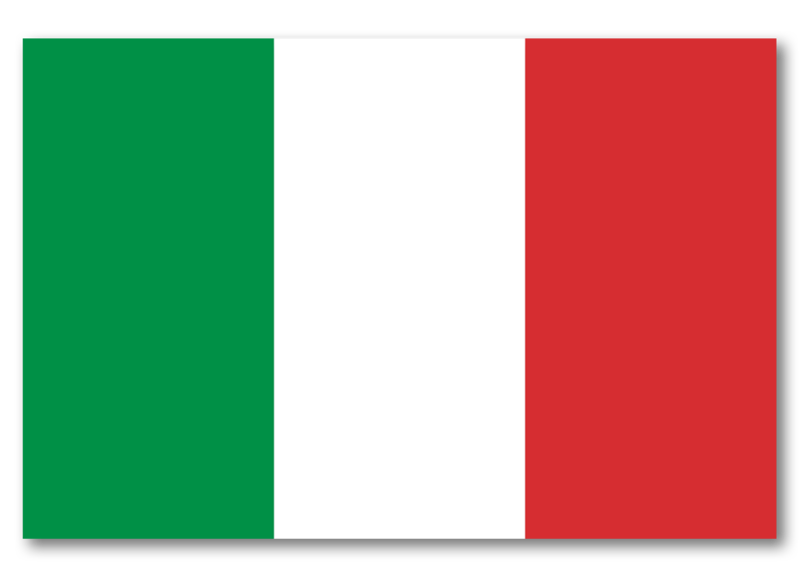 Create Murus groups for each country reading Regional Internet Registries records. Subnets lists are donwloaded from official sources and aggregated to optimize firewall performance. 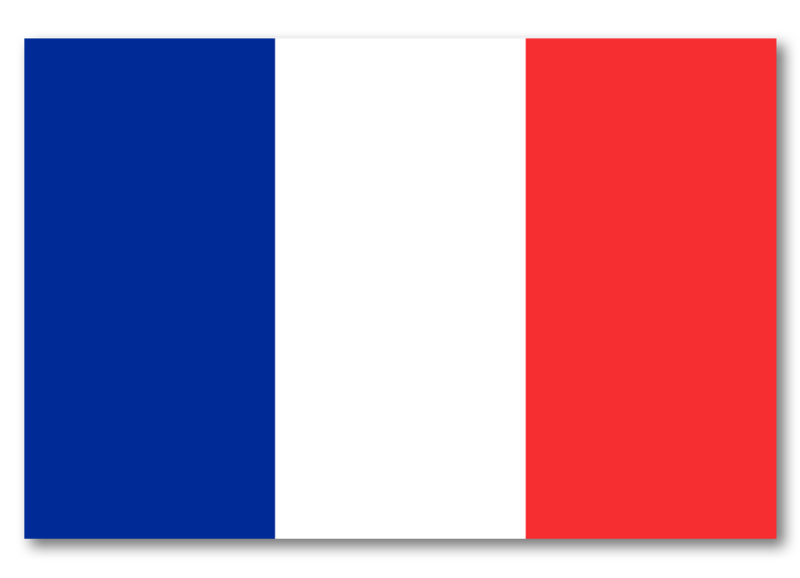 Murus lets you keep your Country Groups definitions up to date in just one click. These groups can be used as normal groups, they can be assigned to services, black list, or can be used to craft custom filtering and bandwidth rules. Murus can interact with its companion apps Murus Logs Visualizer and Murus Services as well as third party applications and scripts. 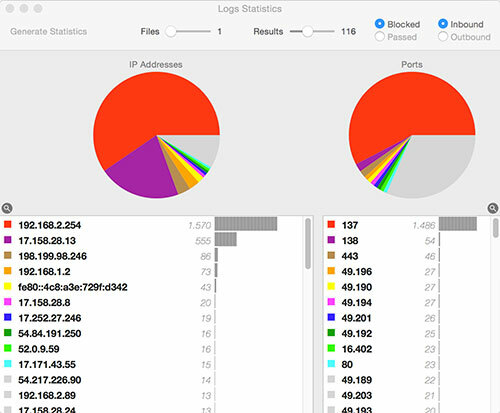 You can select IP addresses in Visualizer and put them in Murus black list or in a new or existing Murus group. 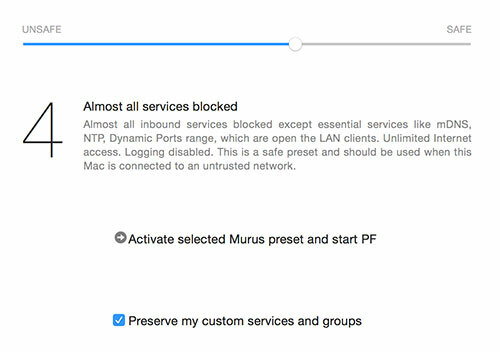 Or you can select a service you run on Murus Services, and define firewall rules in one click. Interaction with third party apps and scripts is granted by Murus Agent, a free and open source shell command that can be integrated in custom shell scripts or included in your Swift app source code.